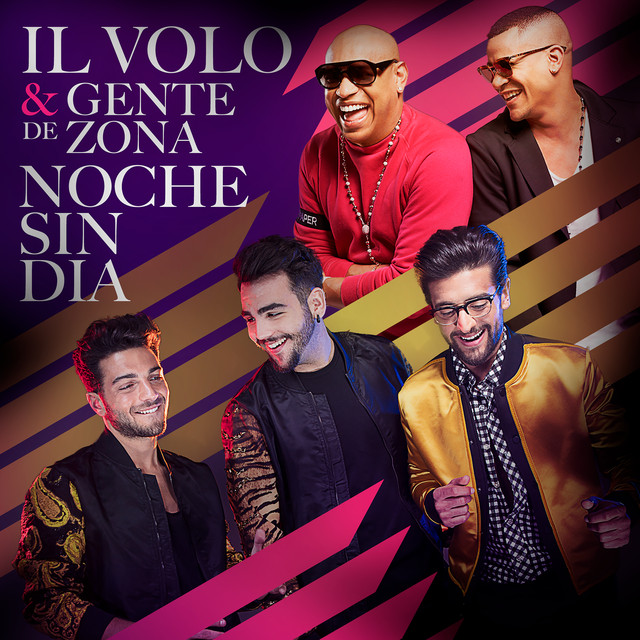 Why We Picked It: Featured on their new albums Grande Amore (International Version) and L’amore si muove, “Per te ci sarò” quickly became a fan favorite from this trio that has experienced remarkable success throughout 2015. 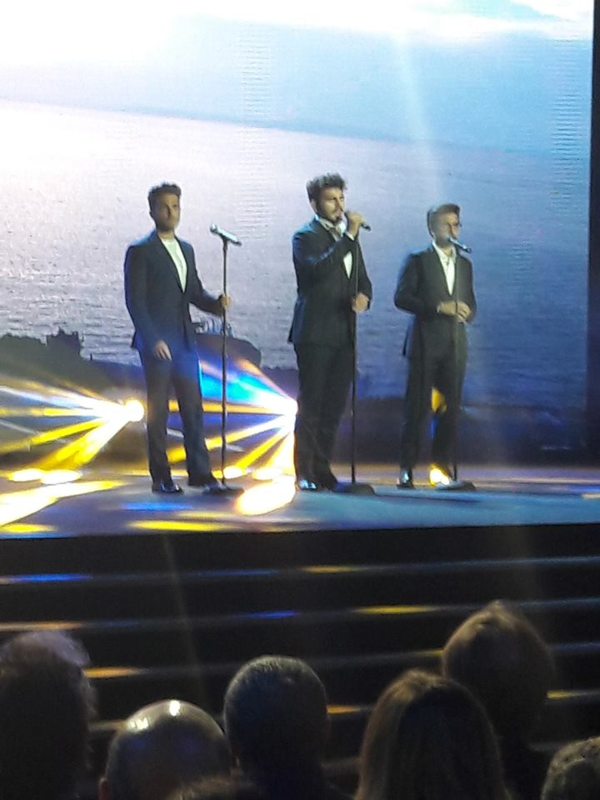 From Sanremo to Eurovision to the release of their three new albums, Il Volo now has five albums that rank in the top 100 of Italy’s music charts. We can’t wait to see what 2016 will bring! The lyrics, however, are not that original. They loved someone, they were betrayed and now they miss their lover and can’t get over it. #devastating. Wonderful post, Marie. 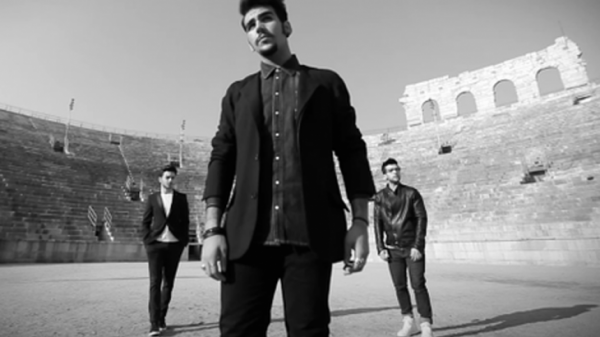 I LOVE the Per te ci saro video! One of their best so far. Living in the north woods as I do I think I am drawn to the outdoor theme they used here. Beautiful. Especially loved the lanterns they released at the end. Very peaceful and serene. Thanks for posting this! I would like to find out where these videos were flimed – especially the Per te ci saro. looks familiar. These are all very nice. Myron! Per Te Ci Sara was filmed at Lake Tenno in the Trentino area in Northern Italy. Si Me Falta Tu Mirada was filmed at the Arena di Verona . Thank you MNG (may I call you MNG?) for your excellent review. Always a pleasure to read and share your site. We can’t wait for 2016 either! I love every song they sing, every CD, and DVD they make. It’s a wonder that all my CDs and all my DVDs are not worn out, I play them so much.